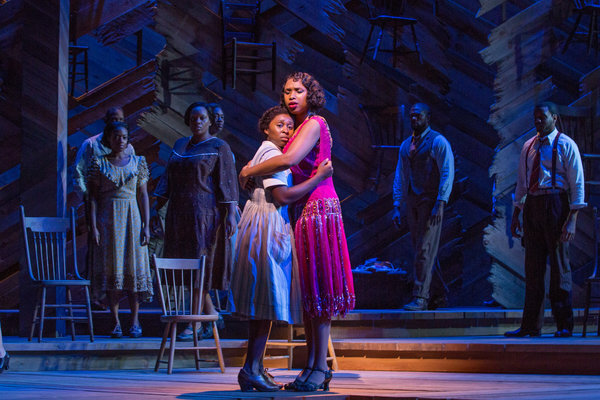 Interviewed by Michael Paulson in the New York Times on December 22, Cynthia Erivo talks about reprising her London performance in The Color Purple on Broadway. 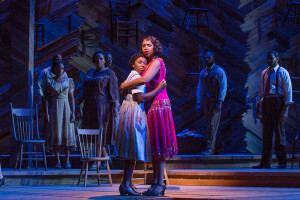 Over the course of the show, during which she ages from 8 to 50, Celie comes to see herself as beautiful, a journey that has parallels in Ms. Erivo’s own self-assessment. 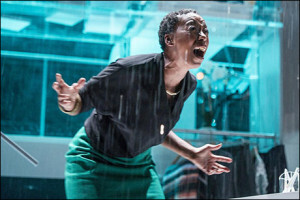 Although she is not American, and is now playing a quintessentially American role, she said she felt at home with the cast and the material. 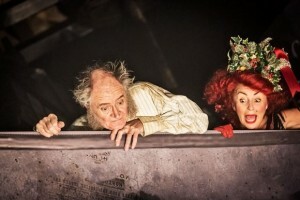 Interviewed by Tanya Gold in the Sunday Times about his current run in A Christmas Carol in the West End (pictured left with Samantha Spiro), every journalist will identify with this: the courteous but reluctant subject. 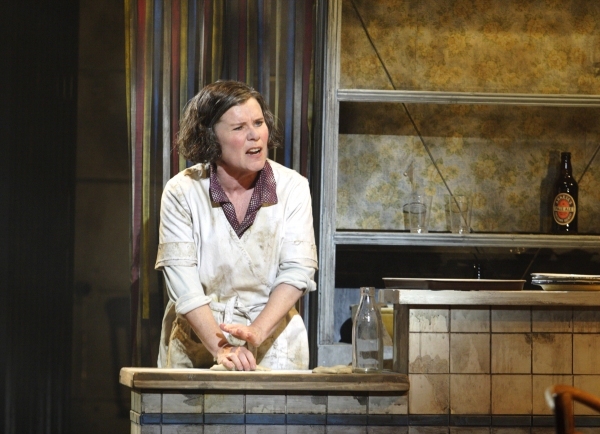 This weekend on Dec 27 Imelda Staunton reprises her recent Chichester and West End performance in GYPSY in a filmed version of the production. 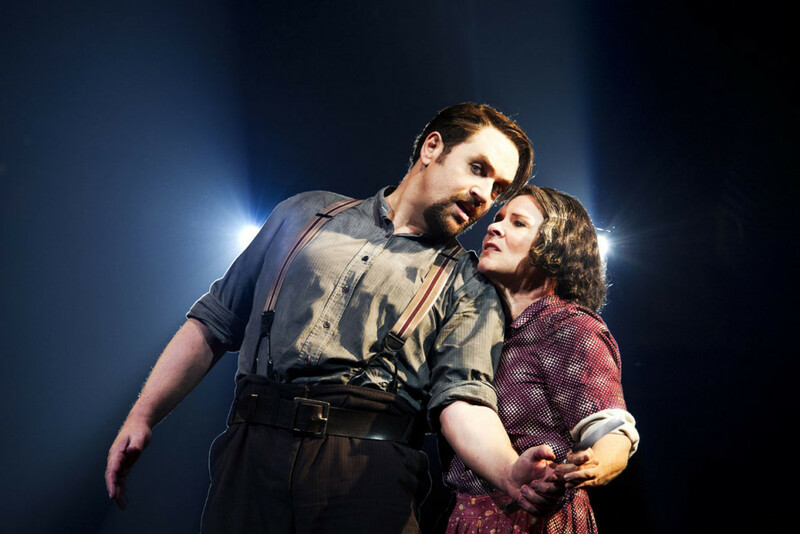 In this 2012 interview I did with Staunton, doctor first published in the Sunday Express, medical as she prepared to reprise her Chichester performance as Mrs Lovett in another Sondheim musical SWEENEY TODD in the WEst End, order she mentions that she was already thinking of doing GYPSY next…. 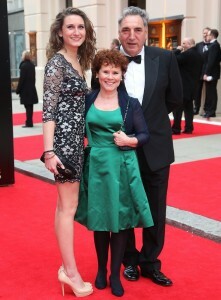 The last time Mark Shenton met Imelda Staunton he offered her a job. Now she’s an Oscar-nominated star of films, but has returned to her stage roots in Sweeney Todd. 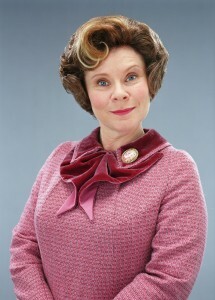 In a varied career that has began in theatre and has since spanned an Oscar-nominated performance in the title role of Mike Leigh’s Vera Drake and playing the scene-stealing role of Dolores Umbridge (pictured ldft) in Harry Potter and the Order of the Phoenix, as well as TV roles like Miss Pole in Cranford, she has also played Dorothy in the RSC version of The Wizard of Oz (long before the current London Palladium one, cast by reality TV), as well as twice starring as Miss Adelaide in Guys and Dolls at the National. Actually, there was one thing better: she also met her future husband Jim Carter in that production, who was playing Big Jule. 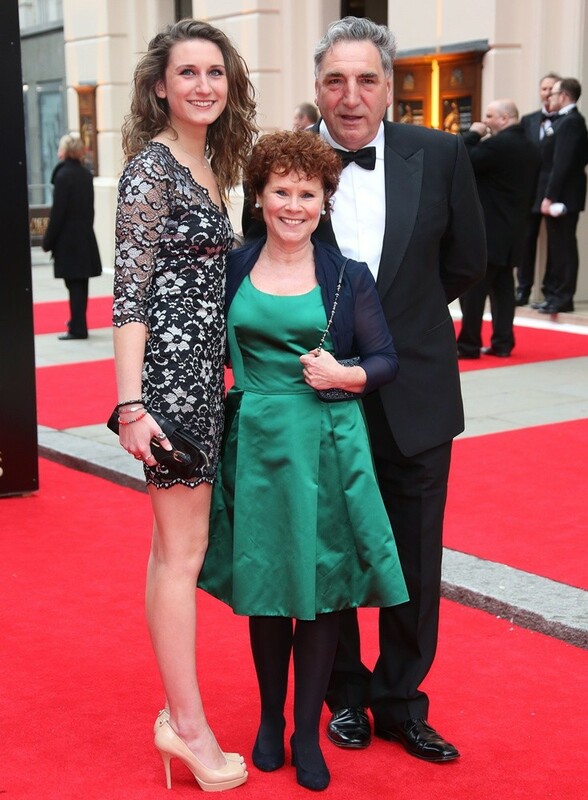 They have been together ever since, and she remembers that when she saw Julia McKenzie play the role of Mrs Lovett at the National Theatre, “I was pregnant with my daughter Bessie. She’ll be 19 this year! Oh my goodness!” Jim — who has finally become a household name thanks to playing Mr Carson in Downtown Abbey — also works constantly, and in 2007 Jim, Imelda and daughter Bessie all appeared in Cranford together. That she ended up at RADA, one of the world’s best, is she says, partly thanks to the fact that “I didn’t get into the others.” She also auditioned for Central and Guildhall but was rejected. But she’s come a long way since; in a newspaper interview the day before we met, Stephen Sondheim called her “absolutely remarkable” and spoke of how she’d be ideal to play Momma Rose in Gypsy, the musical he wrote lyrics to Jule Styne’s music for.